Never wait for your opponent to finally make a move. Our challenging adversaries are waiting for you to try to Outspell them! 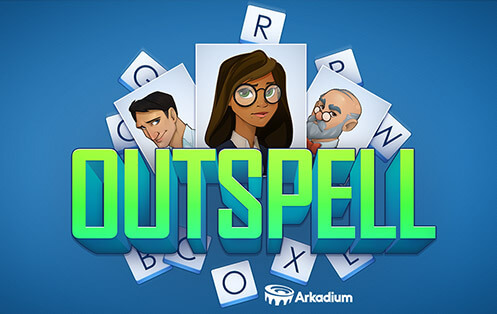 Take advantage of fun twists on the classic game: -Convert blanks to valuable letters and adopt their score. Will you risk making it a valuable ‘Q’? Or a more sensible ‘S’? Make those Triple Word Scores really count! -A letter that lands on a bonus space has that bonus every time you use it.